Is anyone else still getting an Infinite Loading bug? So lately I have been playing Survivor more often, with friends, that is. But everytime I want to play Solo, every 4-5 game I get stuck in an Infinite Loading screen. 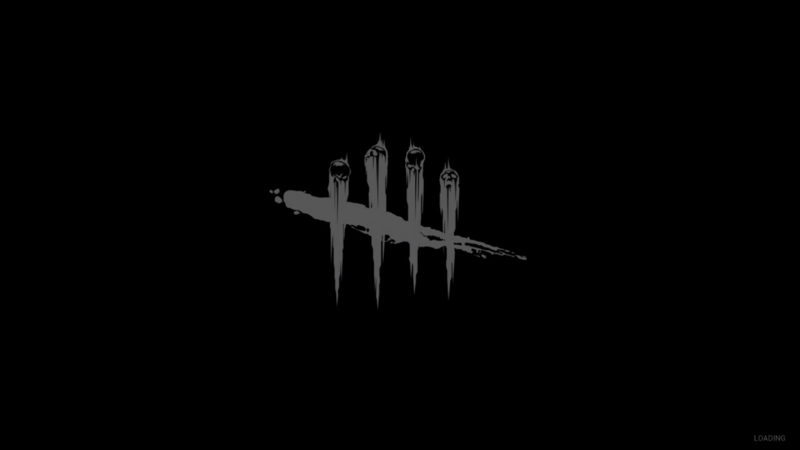 I am honestly tired of having to restart my game every time I want to play Survivor so I just have been playing Killer instead. This is genuinely frustrating for me, and I wonder if other people is also still getting it. Close discord, it's a game problem it happens to me too..